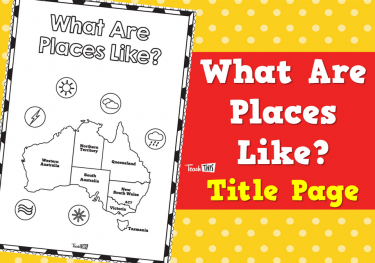 Investigate Australia and where it is located. 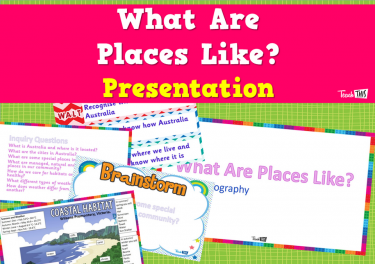 Investigate some special places in Australia. 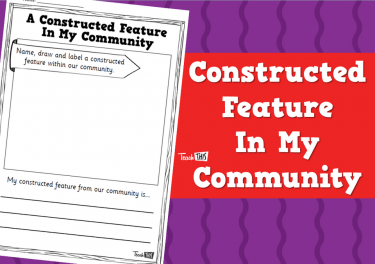 Explore natural, managed and constructed features in the community. 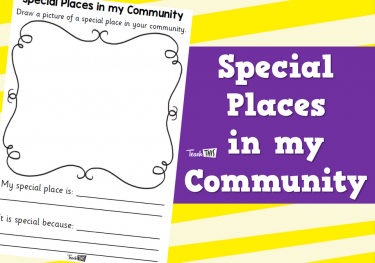 Understand caring for and maintaining habitats. 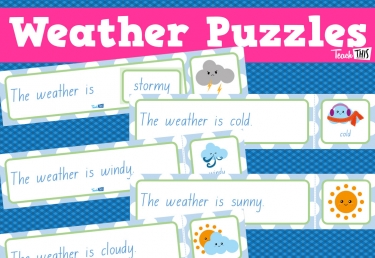 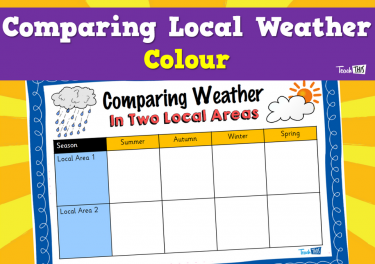 Investigate types of weather and how this differs between locations. 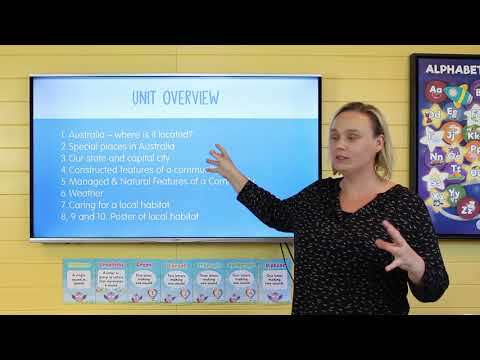 This lesson looks into our country, Australia and what it looks like. 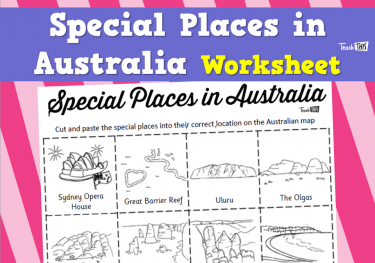 This lesson explores the special places within Australia and in their community. 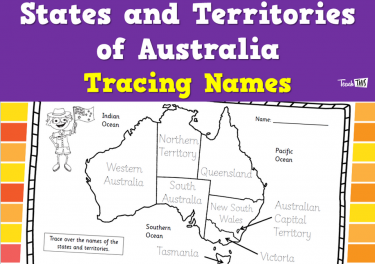 Students will learn about the states and territories within Australia. 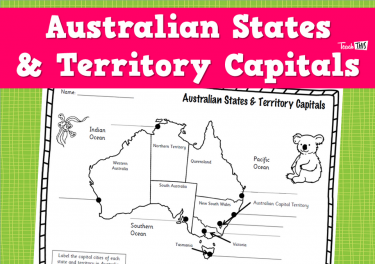 Highlighting the capital cities of each state and territory. 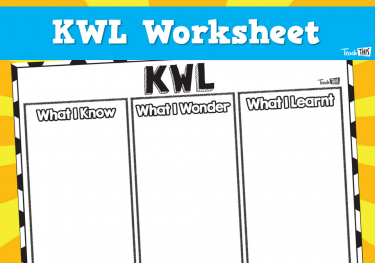 In this lesson students will investigate contructed features in their community. 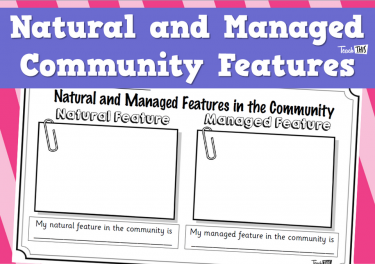 This lesson explores the managed and natural features of a community. 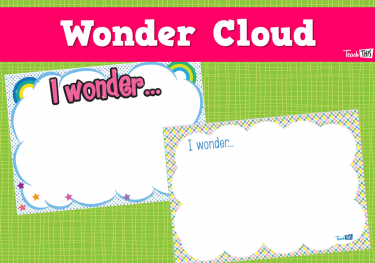 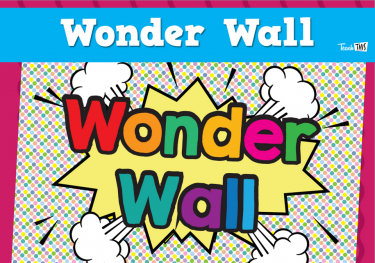 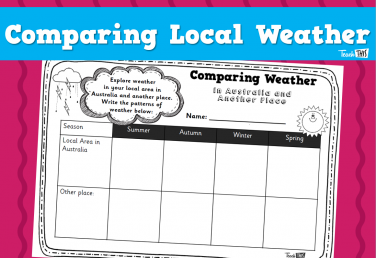 Students will learning about weather and how it differs in different local areas. 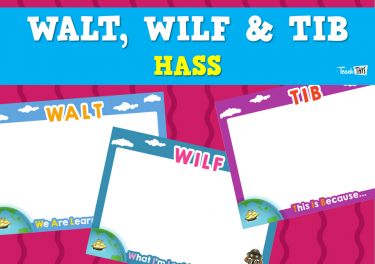 This lesson looks at caring for a local habitat and why this is important to us all. 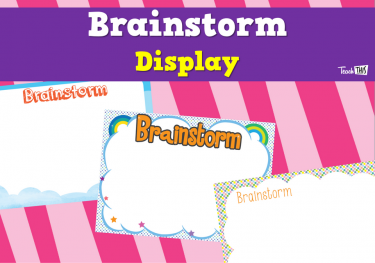 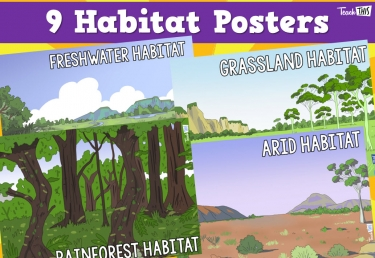 This lesson will require students to create a poster of a local habitat within their community. 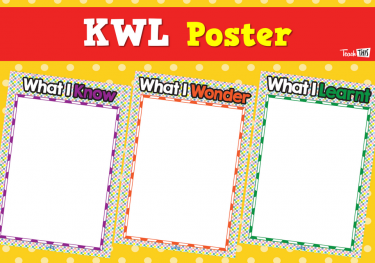 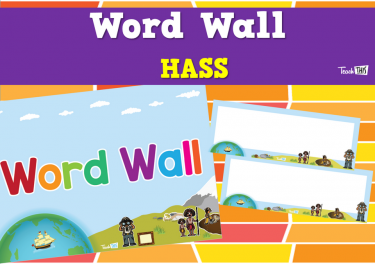 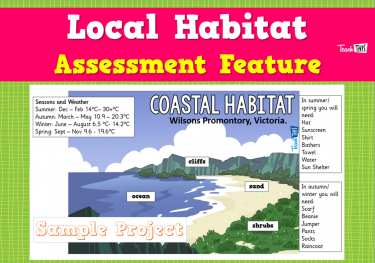 In this lesson students will finish the final copy of their local habitat poster.